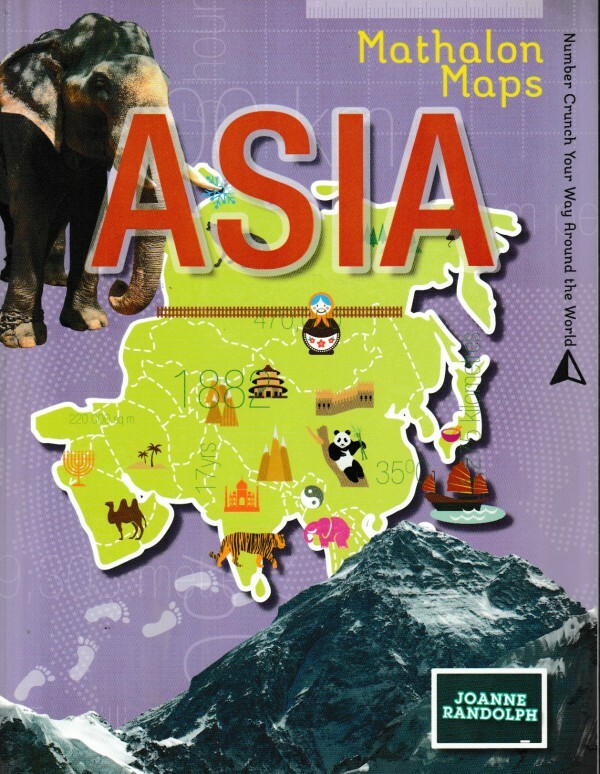 Take a new look at Asia, through Maths! 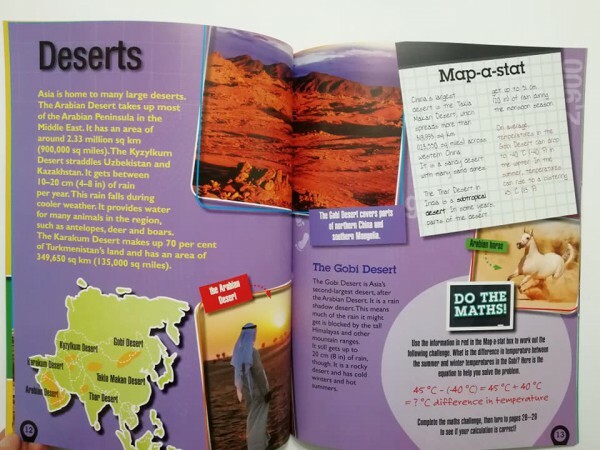 Have you got the mathematical stamina to complete the most adventurous calculations that Asia can throw at you? Work out everything from the total area of Japan including land and water, to how long it would take to ride the entire Trans-Siberian Railway. 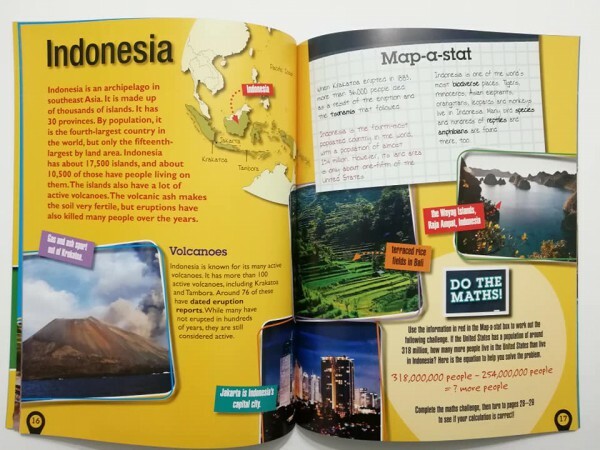 This unique book teaches key skills in mathematics whilst learning about Asia on the way.